Read this article by clicking here. Listen to this episode by clicking here. "Talitha Gray Kozlowski is a powerhouse corporate bankruptcy attorney and the Founder and COO of LAWCLERK. She talks to Ian Connett on this week’s Evolve the Law Podcast." "When you’re overwhelmed with work and the paperwork on your desk keeps piling up, that’s usually a good indication that you need help! Being busy is certainly better than the alternative when you’re running your law practice but in order to be the most effective and competent attorney you can be, you need help. That’s where outsourcing and delegation come into play..."
"With work flowing away from mid-sized firms with high overhead to either the established elite or small shops, the shape of the legal labor market was bound to change as well. And while small shops are capturing bigger and bigger jobs in part because of advances in legal technology, at some point there will always be a need for a human lawyer. That’s where Lawclerk’s solution comes in at the intersection of technology and human capital. Joe chats with Greg Garman and Talitha Gray about their platform and how they help efficiently match freelancers with small shops needing a dose of expertise...."
"Ah, October. That heavy sports month with the World Series, college football, the NFL and the NHL delighting fantasy sports enthusiasts everywhere. What isn’t a fantasy but has us just as enthusiastic are legal technology product updates and release announcements over the past month..."
"Finding Expertise for Small Firms with Kristin Tyler and Talitha Gray Kozlowski of LAWCLERK"
"The firsts guests to span all three categories of women practicing in law, women in legal technology, and women in legal marketing, attorneys Kristen Tyler and Talitha Gray Kozlowski share their story creating and maintaining Law Clerk. An online platform that connects legal specialists to boutique firms, it helps these firms gain expertise while still maintaining the benefits of being a small firm.."
"How Lawyers Find Outsourced Help"
"Should law firms start to adopt freelance attorneys to work for them? 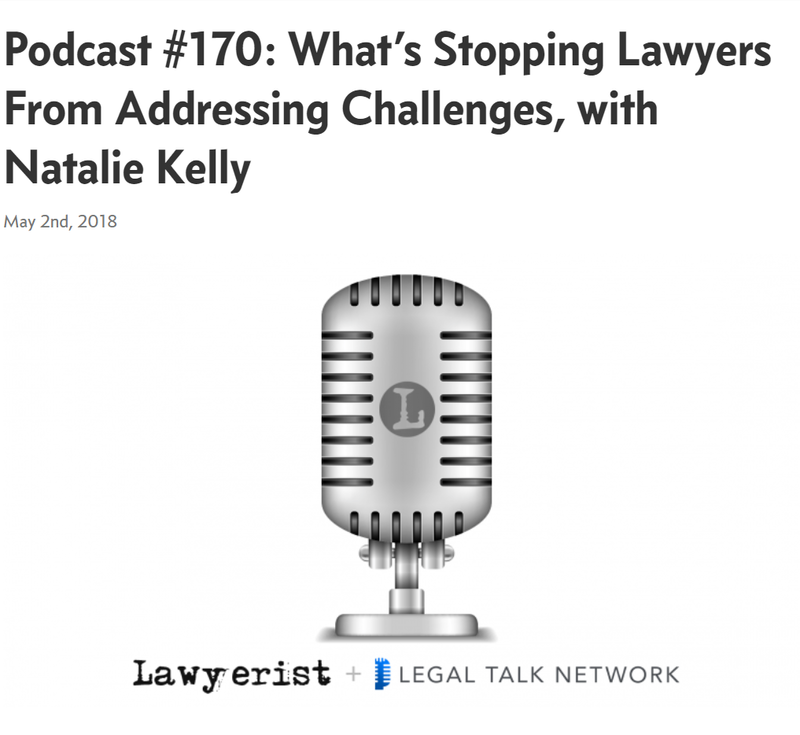 In this Legal Toolkit, host Jared Correia talks to Talitha Kozlowski about the practical consideration of freelancing, how the process works, and the potential risk law firms could face with freelance attorneys. They also discuss business model changes and why solo and small firm attorneys could benefit from outsourcing their work." Read Robert Ambrogi's blog post taking an in-depth look at LAWCLERK here. Read Legal IT Professionals' look at how LAWCLERK has integrated with CLIO here. 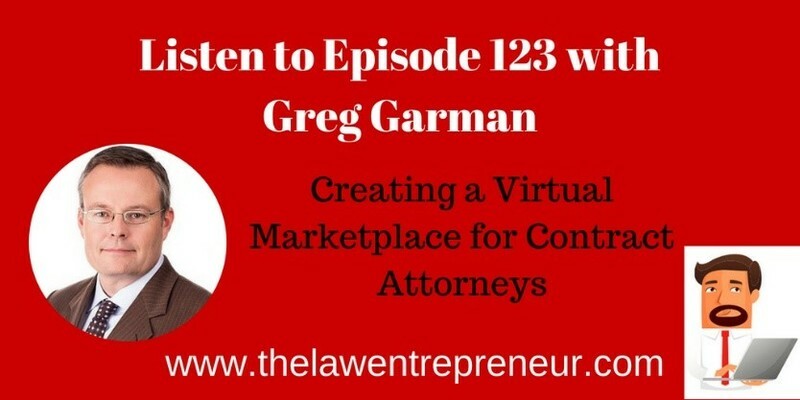 "Greg Garman is the Founder & CEO of LAWCLERK, a virtual marketplace where law firms can go to hire freelance contract attorneys. And for those of us looking to create a virtual office and outsource as much work we we possibly can, it’s one of the last pieces of the puzzle. We discuss how exactly Lawclerk works, why an attorney might want to use it, and how it can help small, remote law firms." You can listen to this episode by clicking here. In this episode of New Solo, host Adriana Linares talks to Greg Garman, CEO and Co-Founder of LAWCLERK, about New Solo's new sponsor LAWCLERK and what it offers to solo and small firm lawyers. They discuss how posting and responding to projects works within LAWCLERK and address common ethical and practical questions lawyers have about using the site. 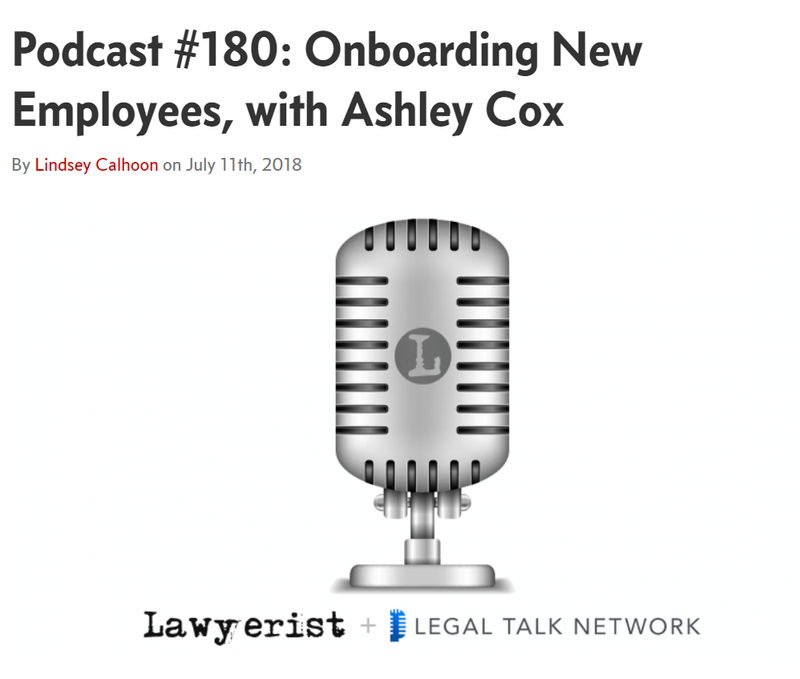 Kristin Tyler, Co-Founder of LAWCLERK, makes a brief appearance today on the Lawyerist Podcast to discuss how LAWCLERK can help attorneys balance their professional and personal life, reduce stress by freelancing, and also tap into underutilized talent that may not be around locally. You can read this article by clicking here. "You have more work than you can handle but you're hesitant to assume the expense of a fulltime lawyer. Meanwhile, tens of thousands of law professors, biglaw refugees, and other lawyers are available for contract work. You just need a way to find and outsource your work to these freelancers within the constraints of your state's ethical rules..."
Talitha Gray Kozlowski, Co-Founder of LAWCLERK, makes a brief appearance today on the Lawyerist Podcast to discuss the ways attorneys stay busy all year by not only posting projects when their workload becomes too much, but by also offering their services during the slow season on LAWCLERK, and the opportunities that come with freelancing. 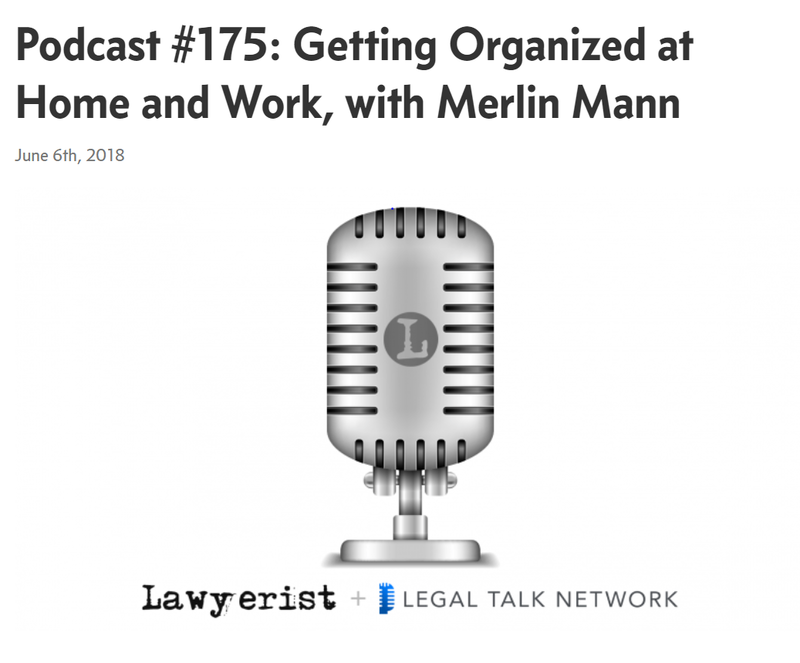 Greg Garman, CEO and Co-Founder of LAWCLERK, makes a brief appearance today on the Lawyerist Podcast to discuss the benefits of using LAWCLERK and the ethics of using a freelance lawyer. "For growing solo and small firms, deciding when to use billable resources to hire new employees can be a challenge. In this episode of The Un-Billable Hour, host Christopher Anderson talks to Greg Garman about when firms should hire freelance lawyers to help them fill in the gaps. They discuss the benefits and functions of freelance lawyers, like providing different levels of expertise and freeing up a firm’s time." 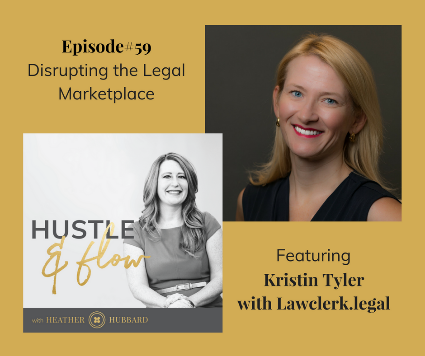 On this episode of Hustle & Flow, Co-Founder of LAWCLERK, Kristin Tyler, sits down for an interview with Heather Hubbard to talk about pursuing multiple passions, juggling a family and two careers, when and how to scratch your entrepreneurial itch, and the work she's doing to help disrupt the legal industry for good. "In this episode, we chat with attorneys Kristin Tyler and Michael Brunet of LAWCLERK™ an online marketplace connecting small firms with freelance lawyers. We discuss the emergence of legal marketplaces, including a discussion of LAWCLERK™ and the opportunities, including personal branding, for today’s lawyers..."